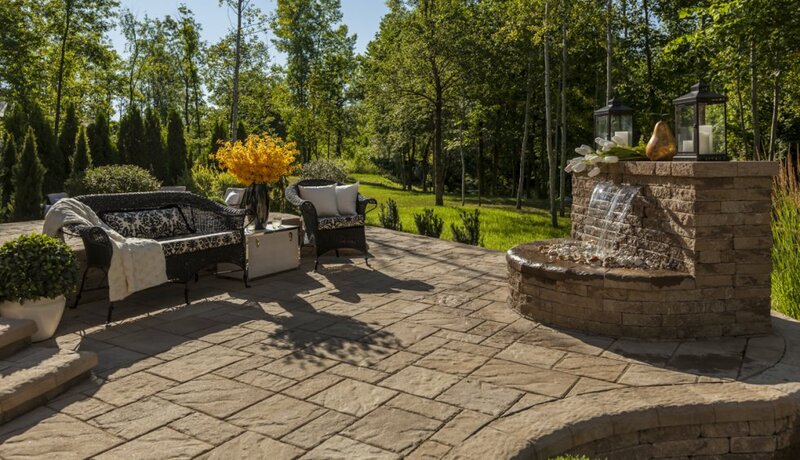 Why Are Pavers Gaining in Popularity Around the United States? 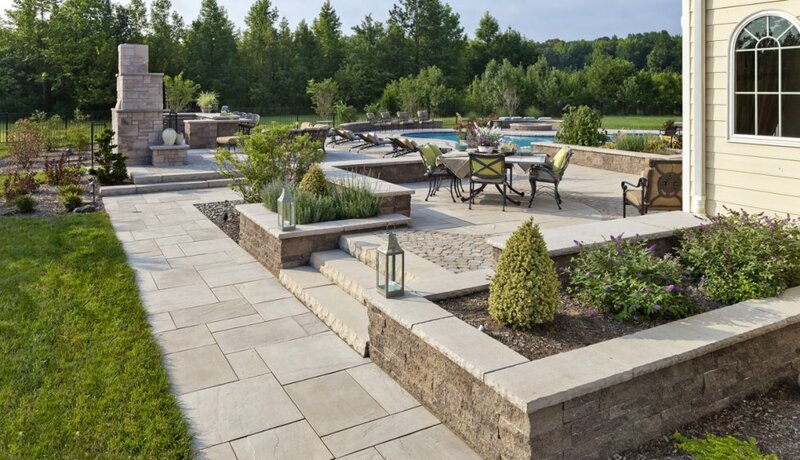 In today’s world, homeowners are increasingly choosing to utilize paving stones over traditional solutions. These can be far more cost-effective and withstand the high pressure exerted on them by today’s machines. This makes them popular for driveways, porches, and sidewalks. Pavers look elegant and come in many different shapes and sizes. Many paving stones that are sold today also come with a lifetime warranty to ensure a longer useful life. 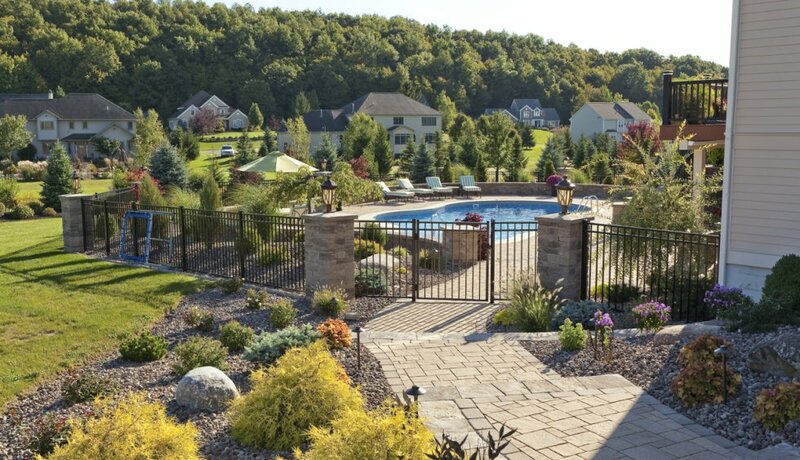 Below is a full explanation of why pavers are growing in popularity in the United States and around the world. 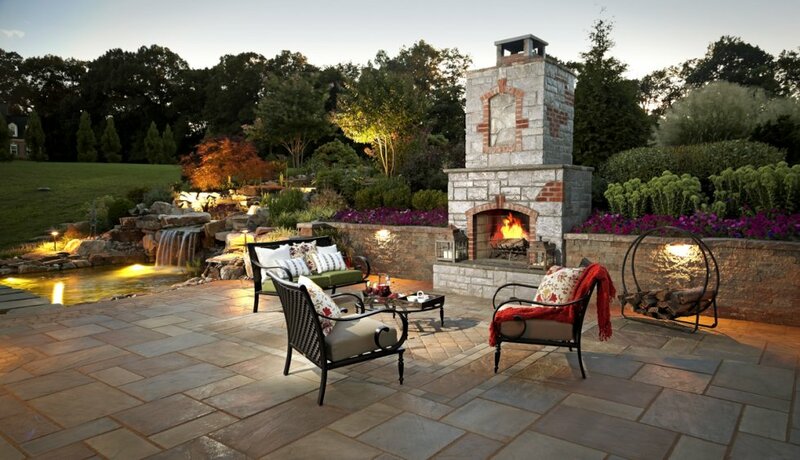 Pavers are manufactured either domestically or from anywhere around the world. This means they do not have to be expensively imported from exotic locations. Pavers also do not have to be mined out of the ground. This means that they can be manufactured much more cost-effectively than their natural counterparts. Modern pavers also use efficient materials that are optimized to be as cost-effective as possible. This means that homeowners can expect to save a great amount of money by using pavers. With modern manufacturing techniques, these pavers also look almost identical to the real thing. Unlike ordinary bricks, pavers have an exceptional pressure tolerance that makes them appropriate for specialized applications. 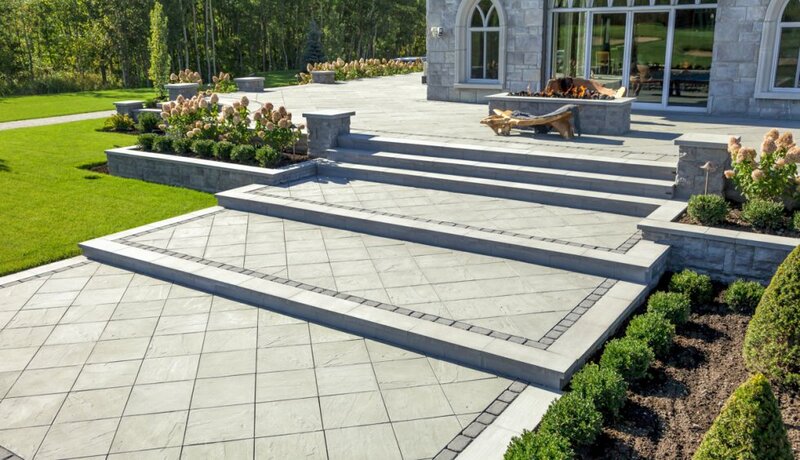 Most pavers are rated to withstand pressures as high as 8000 psi. This means that heavy machinery, cars, and ordinary use will not cause pavers to crack or settle over time. Most pavers are also interlocking, which enables them have an even higher pressure tolerance. 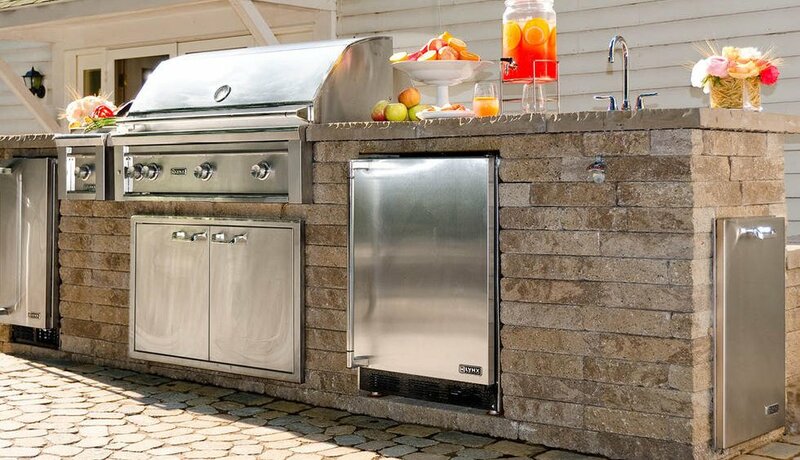 This makes pavers one of the strongest materials available for use around a home. When homeowners use pavers, they can therefore rest assured that their patios and driveways will not require expensive routine maintenance to keep them looking good. When homeowners choose to use pavers, they have a wide selection of options to choose from. Some are designed to look like ordinary red brick, while others resemble tile or even granite. Some pavers are designed to be placed over concrete, while others can be put on top of gravel. 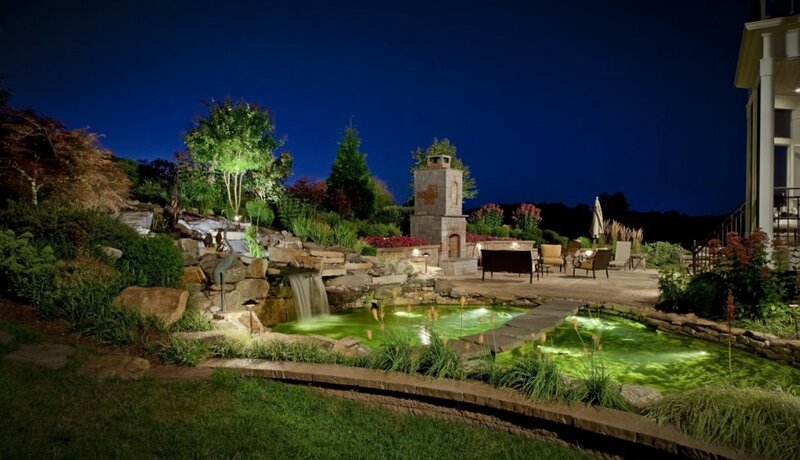 In fact, pavers can generally simulate just about any stone that homeowners intend use. 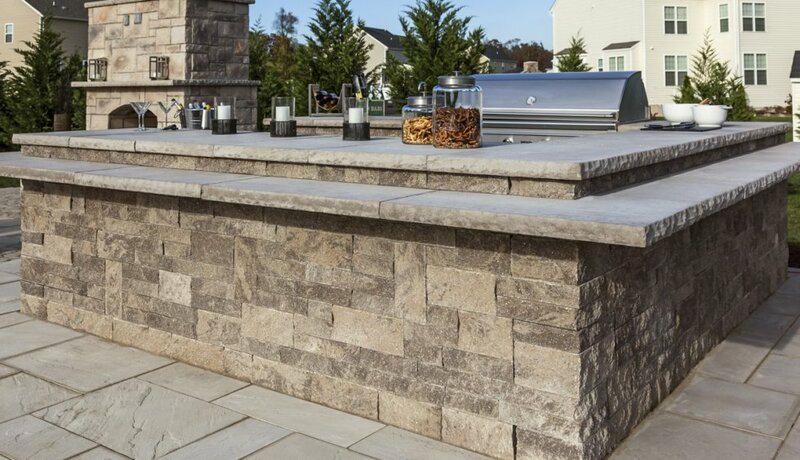 Since these stones look almost exactly like their natural counterparts, they can be a great option for many of today’s homeowners. This flexibility is one of the primary reasons why pavers are increasingly being used by homeowners in the United States. 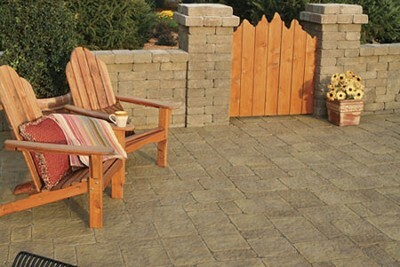 Since pavers are mass-produced, replacements components are easier to find when they are needed. While many homeowners ignore this, the reality is that a single stone could chip or break at some point. If a replacement cannot be found, the homeowner could be left with an unsightly stone that ruins the look of a beautiful patio. Due to the fact that pavers are uniformly manufactured, replacements are widely available. Manufacturers also keep an inventory of replacement pavers in case the customers need them in the future. 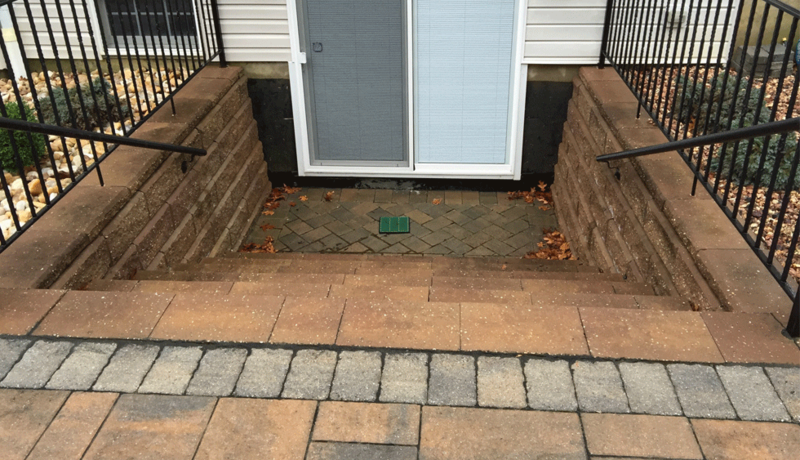 This helps to ensure that homeowners can replace broken pavers when this is necessary. Most pavers are manufactured in a way that enables them to facilitate more effective drainage. Pavers often have specialized joints that are designed to help water to flow in the right direction. While water can build up on ordinary materials, this is not the case with pavers. These features can also help to increase skid resistance during both rain and snow. This can help cars to get a better grip on the on the driveway. At the same time, these features will also help to soften up icy patches. 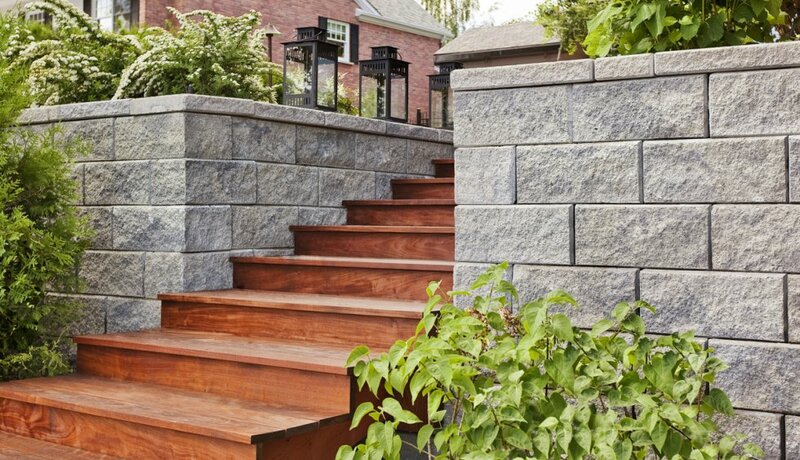 These functional features can offer substantial advantages over traditional stone materials. What Are Five Ways Pavers Can Be Maintained Easily? What Is The Process Of Installing Paver In A Home? From concept to completion, our team has the skill and experience to turn your dream into a reality. 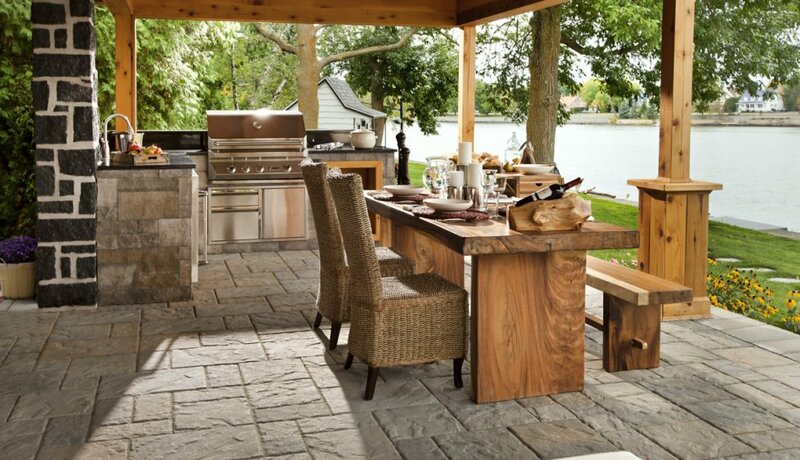 You’re in excellent hands with Stone and Patio Professionals.